Founded in 1914, Temple Beth Abraham has served Canton and its surrounding areas as a center of Jewish living and learning. TBA brings together people who share a common interest in learning and growing as Jews and human beings. 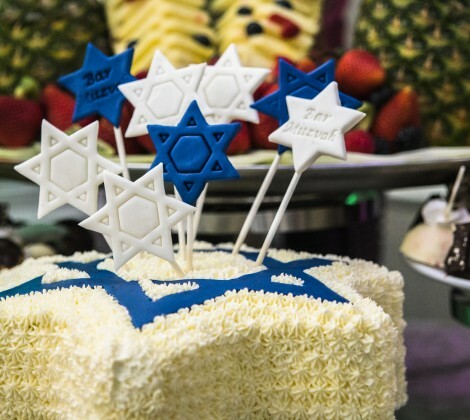 Our membership is a reflection of the full diversity of the Jewish community: youngsters and young-at-heart; single and married adults; some raised locally and others from afar, yet all connected through faith and community. Rabbi Navah Levine shares her thoughts and prayer after the election. Rabbi Navah Levine explains the significance of Elul in the Jewish calendar. Rock ‘n’ Roll Rabbi Strikes Again! Grow your roots with Shorashim!